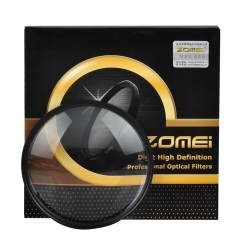 This filter is Great quality, With the top glass materials to achieve the level of military products that's value for money. 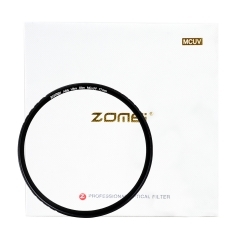 Neutral Density filter evenly reduce the amount of light passing through the lens without effecting color. 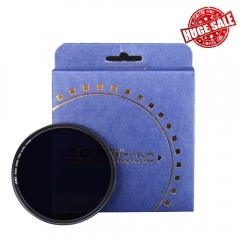 Ideal for reducing bright light in large aperture situations when a narrow depth is field is needed. 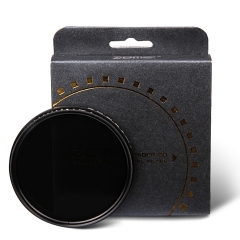 Neutral Density Filters are often used to achieve motion blur effects with slow shutter speeds. 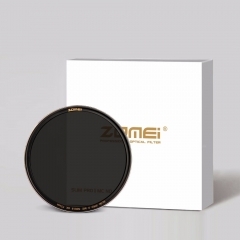 High Quality Square 100x100mm Optical Glass Neutral Density Filter ND 3.0 1000X ZOMEI Neutral Density filters are constructed from high quality optical glass for increased optical clarity and color fidelity. 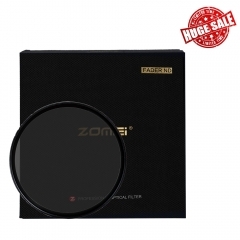 Equally effective in color or black and white photography and does not affect the overall coloration of the image. 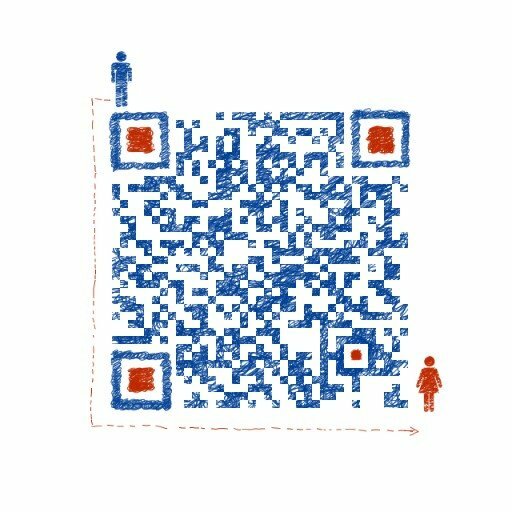 Suitable for thread below 82mm. 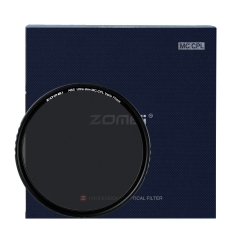 ZoMei ABS Slim MCND Filter with No X Pattern..
Circular Polarizing Filter Ultra Slim Optical..
zomei ND Filter Fader ND2-400 ND2-ND400 Filte..
Zomei Generatino Filtro Fader ND2-400 Filtro/..
ZOMEI Square PRO 100*100mm 10 Stop Ultra Slim..
ZoMei Slim ND1000 Filter Silver Rimmed Optica..
ZOMEI 49MM- 82MM ABS Optical Glass MC CPL Ult..
ZOMEi ABS Slim 49-82MM MCUV Filter for Canon ..
ZOMEI 52-82mm Macro Close-Up +1/ +2/+3/+4/+8/..